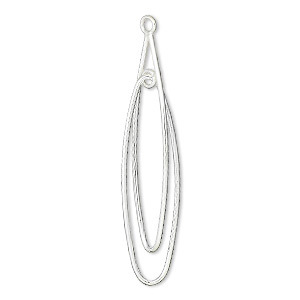 Focal, sterling silver, 30x21mm twisted open teardrop with closed loop. Sold per pkg of 2. Item Number: H20-6583FY Have a question about this item? 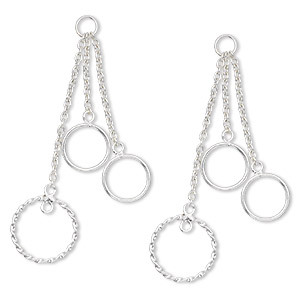 Keep it simple or embellish with your imagination, twisted focal components make a framework for wire-wrapping crystals, adding dangles or keeping as is. Sizes, shapes and colors may vary with handcrafted items. 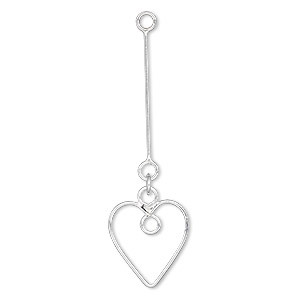 Focal, sterling silver, 40x14mm heart with loop. Sold per pkg of 2. 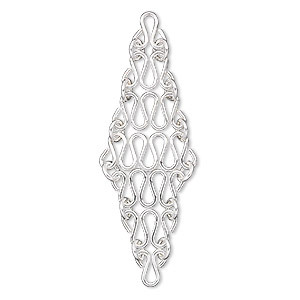 Focal, sterling silver, 50x15mm diamond with squiggly chain design. Sold per pkg of 2. 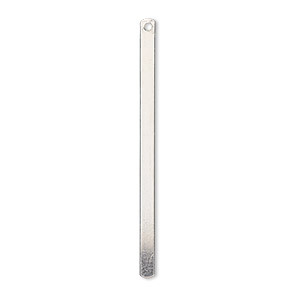 Focal, sterling silver, 38x2mm smooth bar. Sold per pkg of 2. 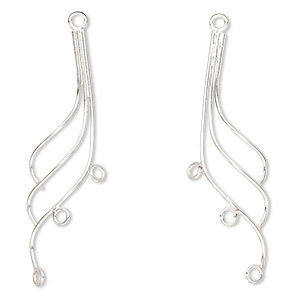 Focal, sterling silver, 39x17mm twisted marquise. Sold per pkg of 2. 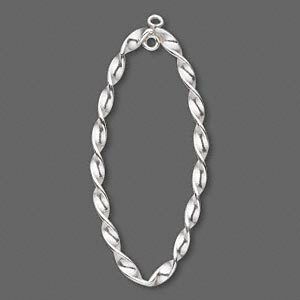 Focal, sterling silver, 39.5x11.5mm right- and left-facing curved 3-wire with 1/3 loops. Sold per pkg of 2. 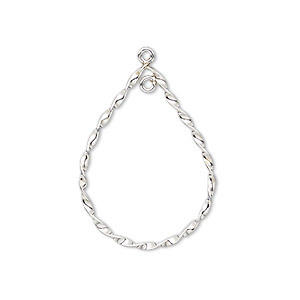 Focal, sterling silver, 42x12mm chain with circles. Sold per pkg of 2. 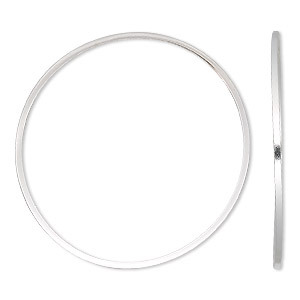 Focal, sterling silver, 40mm round square wire. Sold per pkg of 2. 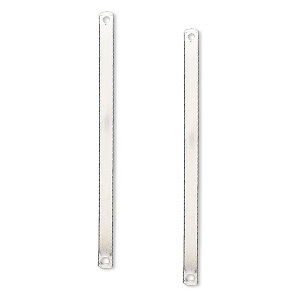 Focal, sterling silver, 39x9mm double oval. Sold per pkg of 2.